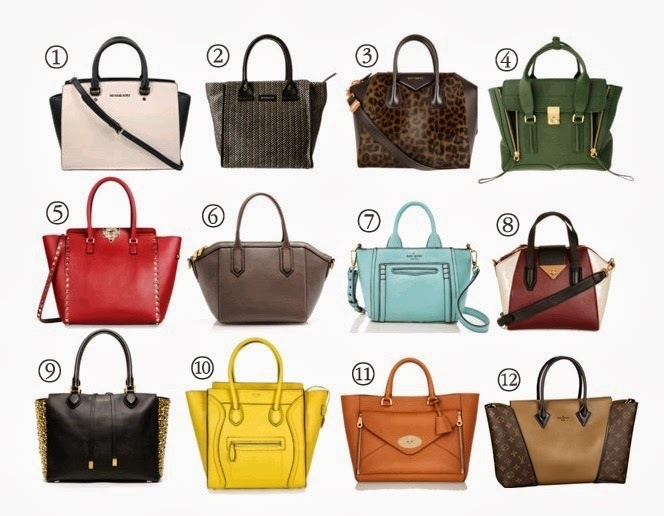 Although there are so many brands that came out with the winged bag trend, not all that caught my eye. For example the Louis Vuitton was quite disappointing. But Michael Kors ones are really darling. I'm actually eyeing on No. 1 which has studs all around it. The Celine one has been on my wishlist for a long time. Unfortunately the price tag isn't that pocket-friendly. Have you got any winged bag in your closet already? Which one do you think is the prettiest from the lot? P/S: Prices shown are conversion from USD, may not necessary the same as the one in our retail stores. P/P/S: Notice this post title called "weekend fashion"? Please excuse my lateness in posting this up. This was suppose to be up on Saturday but I just had to post up the L'Occitane one first. i love the zip details.